Historians are often asked to comment on the here and now, almost as much as they are on the events of the past. Particularly in the media. The validity of such comment is, of course, a useful point of departure for discussion, but do we give much pause to wonder why such analysis and comment is actually being sought? Is it simply to make some sort of sense of the here and now? Or is it merely meant to bolster and affirm the notions on which we have founded our world view? Are we seeking to understand? To justify? To champion, or to condemn? Or is it purely a means to provide ‘copy’ to fill TV news bulletins and newspaper column inches? Undoubtedly the last question is a given, but the other questions all have a bearing on what angle that ‘copy’ maintains and whether or not such reports simply create an unending vicious circle. Social comment is the means by which we shape our collective worldview, it’s what we share as much as what we differ over which makes our society what it is – the present global world system operates in and through what we each think of ourselves and what we think of others. And this could well be simplified to binary opposites. Black and white. Good versus bad. Them and us, with both sides viewing their opposite as ‘the Other.’ We define ourselves by contrast; we are not like them, and they are not like us – but how true is this in reality if we look a little deeper? 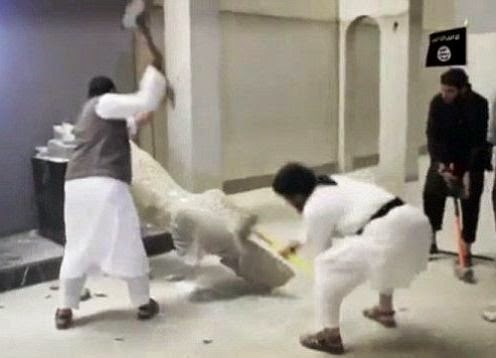 I doubt many readers of this blog will not have looked aghast at the news images this week of men in Iraq’s second largest national museum in Mosul felling ancient Assyrian sculptures with sledgehammers. And rightly so. What an unthinkable thing to do! ... And why? ... It seems so pathetic. Are they really so afraid of inanimate objects? Are such ‘graven idols’ really an abomination in the eyes of their ‘jealous’ God – or, more precisely, are these statues really such a threat to that God’s legitimacy? But to ask such questions is really too simplistic. There must be many levels driving the motivation to perpetrate such actions. 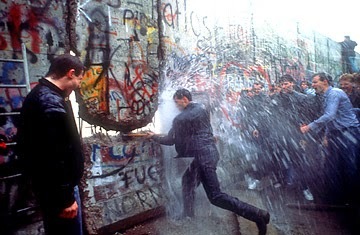 Seeing those images my first thoughts were that these were desperate actions. The news reports said that the Iraqi Armed Forces were now beginning to push back against the Islamic State militias which have taken control of these regions. Thus, presumably, in a prelude to retreat, they are hitting out like impotent soldiers about run away. Taking a swipe at a symbol, in a sense itself equally symbolic, as a gesture of last ditch defiance. But again, this too might still be an overly simplistic view. There may be more to it. They might well have destroyed these artefacts even if they ultimately prevailed in holding that region. 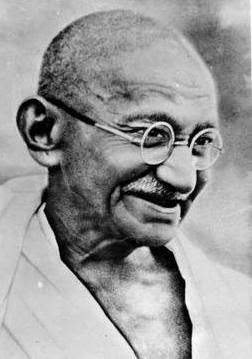 No doubt it would still have been a gesture made with calculated symbolism and an eye to attracting the attention of the world’s media. Whilst we still know really very little about precisely how coherently the Islamic State (or ‘Daesh’) might or might not be organised within its ranks, we are told that they are setting themselves up in opposition to the majority world system. Seeking a ‘medieval’ religious ‘caliphate’ in stark contrast to a modern, secular mode of Government, or even a moderate religious one. And as such, I read with interest a recent articlewhich suggested that they weren’t so much smashing their own heritage into pieces, they were in fact smashing down the inherited or imported cultural institution of ‘the museum’ itself – the temple of ‘secular sacred idols’ – seeing the Western museum tradition as a colonial means of secular control. The worship of ‘graven images’ not so much in terms of false Gods from antiquity, but rather the false Gods of the present era – the worship of secular systems of government, capitalist economics, and the world system which has been globally imposed as a result of past colonialism, an ‘anti-Orientalising’ uprising of sorts. This struck me as a valid possibility, a plausible motivation, and, as such, a suitably manifest expression thereof. But, then again, on the other hand, perhaps this is going too far – simply over-reading the situation instead? After all, it has been shown that a current major source of funding for Islamic State is the illegal trade in looted antiquities. In tandem with symbolic acts of destruction, it is currently facilitating the illicit Western art trade, under the radar so to speak, as a means of supporting itself. There’s possibly an irony here equal to the fact that the notion of an Islamic ‘State’ itself arises from the distinctly Western concept of the Nation State as an 'imagined community' (cf. Benedict Anderson, or perhaps the news reports regarding wannabe jihadis reading ‘Islam for Dummies’ instead). Perhaps these orchestrated instances of iconoclasm are more likely to be an equally reductive quid pro quo as are those initial accusations of plain and simple barbarism. 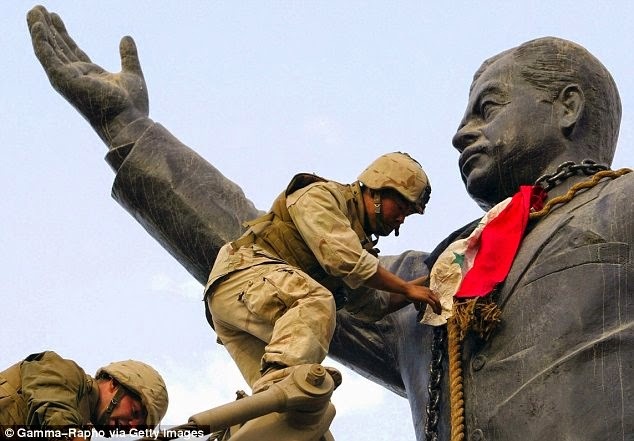 The same article sought to remind its readers of a similarly ‘iconoclastic’ image: that of the felled statue of Saddam Hussein, the dictator deposed by the US led military invasion of 2003. 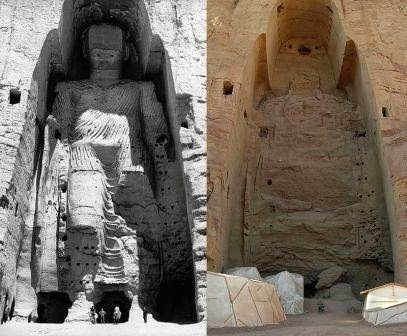 In a sense then this is perhaps a case of ‘history repeating itself’ in a never ending and yet ever increasing fractal pattern of symbolic destruction, this time with the boot firmly on the other foot. 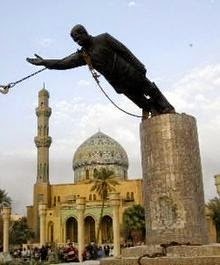 The political ‘spin doctors’ no doubt hoped the toppling of a statue of Saddam in Baghdad’s Firdos Square would have a similar resonance in the media as the toppling of statues of Lenin had in Eastern Europe at the remarkable and unexpected end of the Cold War; yet what they didn’t account for was the spontaneity and the immediate agency (i.e. 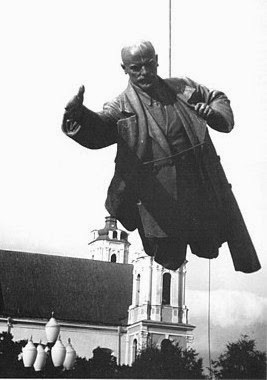 – the fact that it was done by an uprising of ordinary people) which made the toppling of a bronze Lenin so remarkable and so memorable, similarly the binary undoing of the toppling of a bronze Saddam was rooted in how the action came about – for the bronze Saddam was felled not by the local Iraqis, but by the soldiers of an uninvited and invading foreign Army. 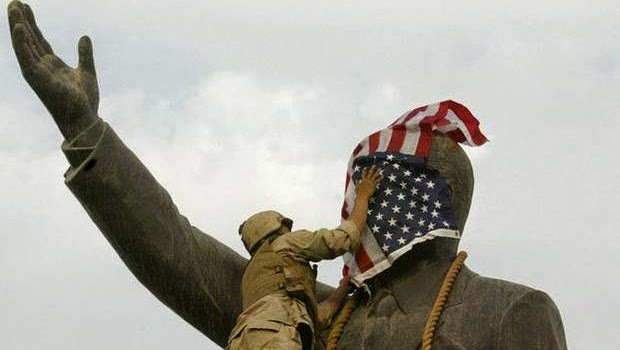 The symbolism of that fact was unwittingly reinforced by the faux-pas which saw a US soldier first rubbing 'the stars and stripes' in Saddam’s face before someone with a bit more media-savvy quickly (but not quickly enough) managed to replace those colours with the flag of the Republic of Iraq instead. All symbolic acts are meant to have a resonance, and all of them are meant to remain in the memory – but some acts, it seems, always return to haunt more than others. These are desperate times indeed, but they are not unprecedented; nor are they as black and white as they might at first seem. And to point this out is not to take sides, nor to excuse either side of such acts of cultural vandalism. It is hard to be objective rather than purely emotional. 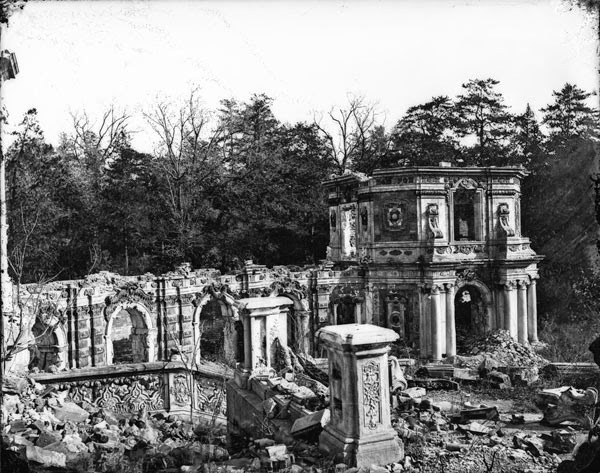 Destroying antiquities and attempting to erase the most important parts of our common heritage is and always should be an inexcusable crime. But, if we wish to view our world so simplistically, we should be mindful of how our own reductiveness actually blinds us to ourselves. Is rubbing a foreign nation’s flag in the face of a toppled dictator today not akin in some senses to the sacking of the Summer Palace outside Peking in 1860 at the start of China’s ‘Century of National Humiliation’, or smacking the head off an ancient Assyrian statue for that matter? How is our ‘just-retribution’ more just than their ‘just-retribution’? I deplore all forms of aggression, however necessary aggression might sometimes be. 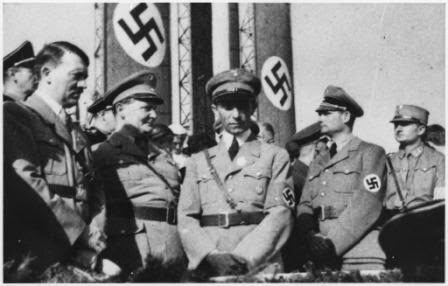 Think of the dilemma that pacifists faced when confronted by the juggernaut of destruction which raged through Europe in the form of Nazism during the last century. 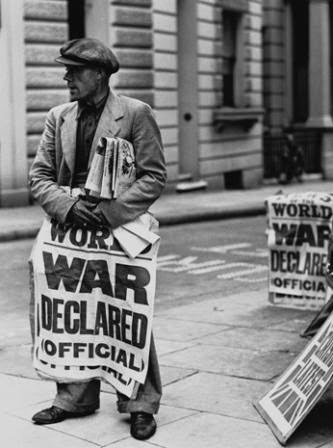 If anything at all is true in the old adage that ‘history repeats itself’, now is perhaps a salient time to ask ourselves: what can we actually learn from such cycles of history? Is it right to reduce our thinking to such simplistic clichés? Especially when we have the opportunity of being more informed and more measured in our own consideration and personal influence (via social media, for instance) than might have been possible in the past. 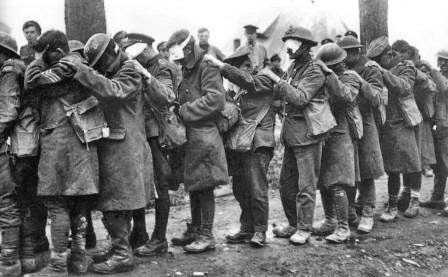 Think of all the recent media jingoism which has accompanied the centenary commemorations of the outbreak of the First World War last year – “Lions led by Donkeys”, etc. Many people might have thought so at the time, just as many seem adamantly sure of it today; and, similarly, so too, many thought so when the second invasion of Iraq was first proposed in 2003. – Cause and effect? – We reap as we sow? … Opinions will always be divided, as will outcomes. We can never know what realities the opposite counterfactuals might have created – What if Saddam was still in charge of Iraq today? 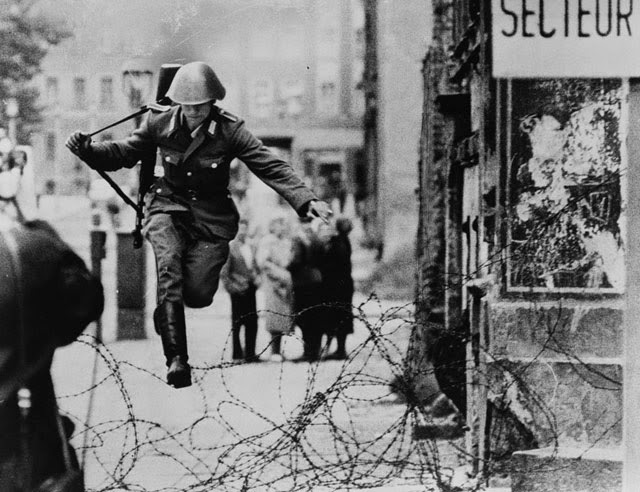 – What if the Berlin Wall had not fallen? 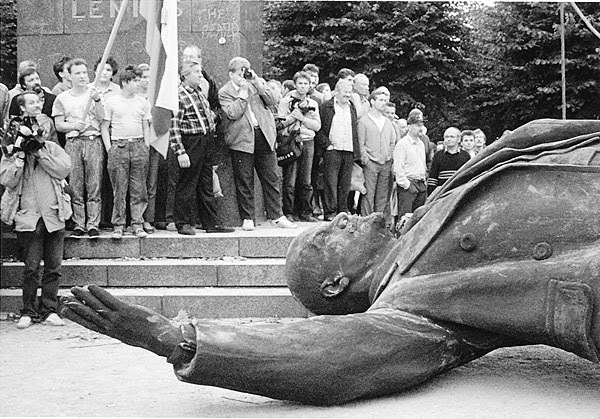 … A colleague of mine (who is only just a fraction too young to remember the last few years of the Cold War) once remarked: “I don’t see what all the fuss over the Cold War was all about; I mean, after all, it all turned out alright in the end, didn’t it?” … He was being serious too.